A great product developed by professionals for professionals. 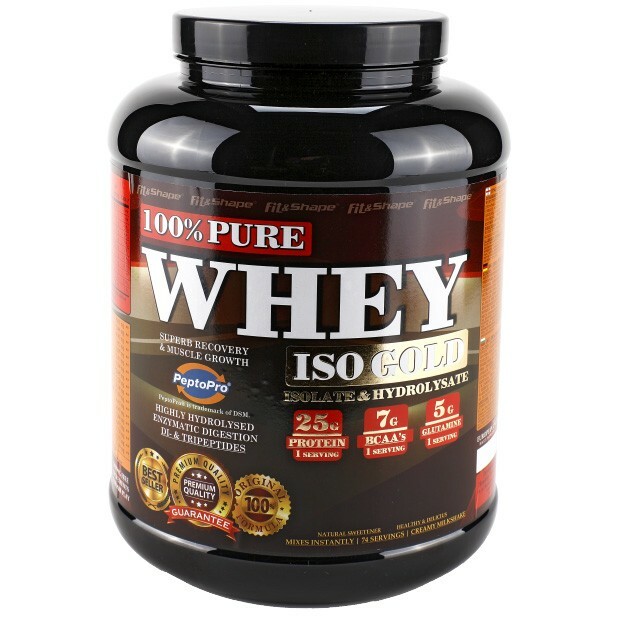 Contains whey protein isolate and PeptoPro® - the best hydrolysate in the world. Almost free of carbohydrates and fats, it is suitable for people on a diet or exercisers with very slow metabolism. The di- and tri peptides of PeptoPro® are the fastest source of amino acids for the muscles. This protein has proven its superior qualities over the years. PeptoPro® has not disappointed any national or Olympic team that has used it. Super fast recovery for superior results. In addition, we have selected 10 irresistible tastes in order to be sure that there is a flavor for everyone to like. Take a 30 g serving with 250-300 ml of water or milk as extra protein intake at any time of the day. 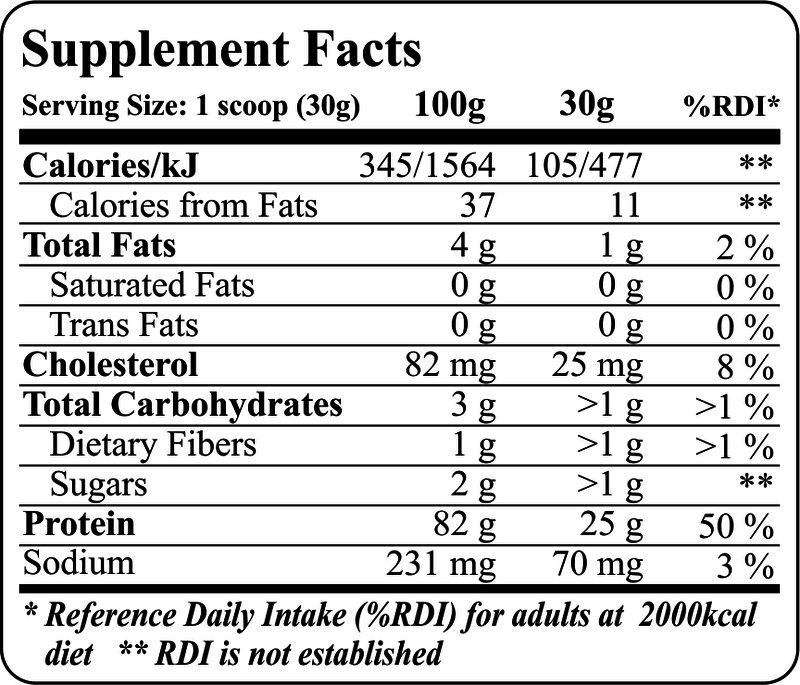 For best results, take one serving of 30 g (with milk) before workout and a serving of 30 g (with water) after workout. Whey protein isolate (milk), whey protein concentrate (milk), milk protein isolate [PeptoPro®]), BCAA 8: 1: 1 (L-Leucine, L-isoleucine, L-valine), stabilizer: carboxymethyl cellulose, prebiotics (inulin), acidity regulator: citric acid, flavorings, natural colorings, sweeteners: sucralose, stevia, food enzymes: amylase, protease, cellulase, lipase, lactase.